Certain lab materials have to be cooled down and stored in a refrigerator or freezer. We provide several refrigerators and freezers that can be easily operated and maintained to increase the accuracy of your desired results. Our high performance refrigerators and freezers are specifically designed for the storage of laboratory materials which need to be maintained at a consistent, low temperature. You can choose from different capacity volumes, storage shelves and dimensions. 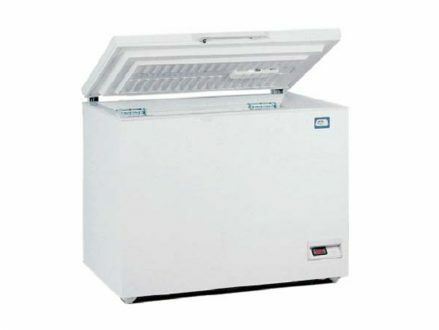 Amongst other cooling solutions, Lab Associates can offer chest freezers, upright freezers and refrigerated cabinets. 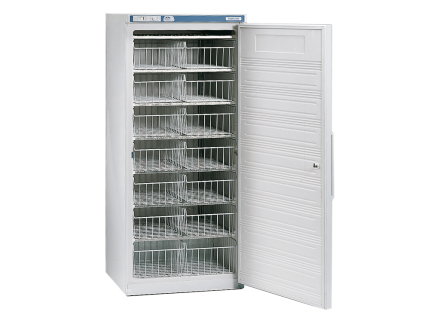 The JP Selecta Chest freezer is suitable for preservation and freezing of samples and has guide supports for baskets or trays. The Refrigerated medical cabinets are suitable for laboratory materials that require a constant below atmosphere temperature. 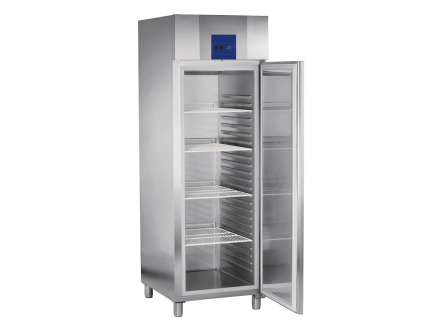 The JP selecta Upright freezers can be used for the preservation and storage at low temperatures and are chemically resistant.